Built his own vessel with the help of friends and sailed from England to the West Indies. Lost his ship upon arrival. Did this for 15 years. Got married, bought a distillery, had 5 kids, bought land in the Bahamas and North Carolina. Governor of the Bahamas refuses to let him leave. Orders Wimble and Rebecca into government service for the Bahamas to protect workers on the salt ponds against Spanish raids. New Providence customs also fines him 200 pounds. Attempts to get compensation from Bahamanian gov't for loss of ship. Fails repeatedly. 1733 - Heavily in debt but partners with 3 other men to buy land near the mouth of Cape Fear River in North Carolina for a settlement. Uses funds from this to go back to sea as a trader. 1735 - Says the Spanish have "taken" him 7 times. Unclear if this means just his cargo or his ship too. 1739 - His wife is now dead. England has declared war against Spain and denied reimbursing him for Rebecca three times. Still heavily in debt. Decides to become a privateer. 1741 - Takes command of an 18 gunner. Names it Revenge. 1742 - Runs Revenge onto a reef in the Bahamas. Loses ship. Returns to New Providence. Acquires another ship. Names it Revenge again. Gets into a fight with the Spanish. A piece of chain shot (two cannon balls linked by chain) severed Wimble's left arm five inches below the shoulder. Wimble manages to conceal the loss of his arm until he passes out from blood loss. Recovers in 2 months and is back out to sea but only has a crew of 18. July 14th, 1742 - Sees a Spanish privateer. Outnumbered 4 to 1. Engages. "For an hour and a half, the two exchanged cannon and musket fire at point blank range, variously reported as twenty feet to thirty yards. The Spaniards attempted to board the Revenge several times but were beaten back." "Taking a crowbar in his one hand, he [Wimble] leveled each of the guns as they were loaded. His well aimed shots killed the Spanish captain and thirty of his crewmen." Has 10 Spanish prisoners onboard. Prisoners break free during the fight. Prisoners recaptured. In the end, the Revenge was struck 120 times by cannon/musket. No crew killed or wounded. After two hours of fighting though, neither side was victorious. Stalemate. 1743 - Joins forces with another privateer named Revenge. Capture a frigate loaded with sugar, mahogany, cotton, ivory, ginger and ammo. 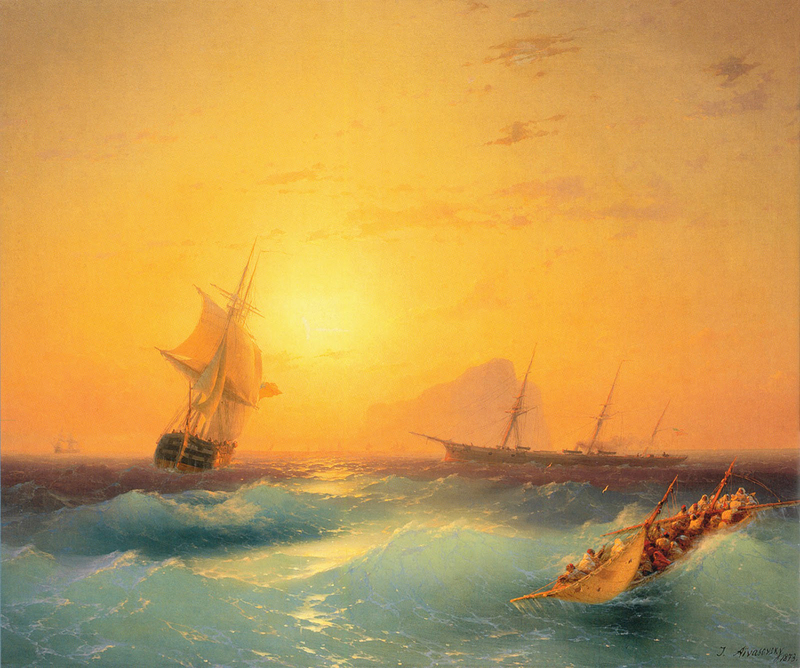 November 1743 - Runs aground on rocks off the coast of Hispaniola. Dies. In 1778, two American privateers chased the British ship Mary onto the reef off Cape Florida, where she was lost. A prize master was a mariner qualified to serve as master and navigator of captured vessels for the purpose of bringing them back to an American port. The thirty ton vessel was loaded with twenty thousand staves and headings (used to make barrels) and manned by a crew of five. Armed with 16 12 pounder long guns, she was 116 feet and manned by a crew of 150 officers and men. He also modified his masts and spars so that he could change his rig from schooner to brig, or brigantine, to deceive the enemy. Suddenly, not three but ten gun ports in the schooner's side opened and erupted fire. A full broadside of grape and round shot struck the Chasseur with such force that she heeled over. A large number of men who had been concealed behind the schooner's bulwarks rose and began firing with muskets. Just as the first man leaped aboard the British schooner her flag came down. In an unprecedented action lasting only 15 minutes, an American privateer had defeated a British man-of-war, His Britannic Majesty's Schooner St. Lawrence. Ironically, St. Lawrence was a former American privateer which had been captured by the British and refitted as a warship. The St. Lawrence lost six men killed and 17 wounded, three of them mortally, and all her officers were among the dead and wounded.